With the dark days of November upon us and winter just around the corner, it’s time to prepare for the cold weather. Winter can be a challenging and stressful time for everyone, so it’s important you set yourself up for success before the worst of the weather hits. 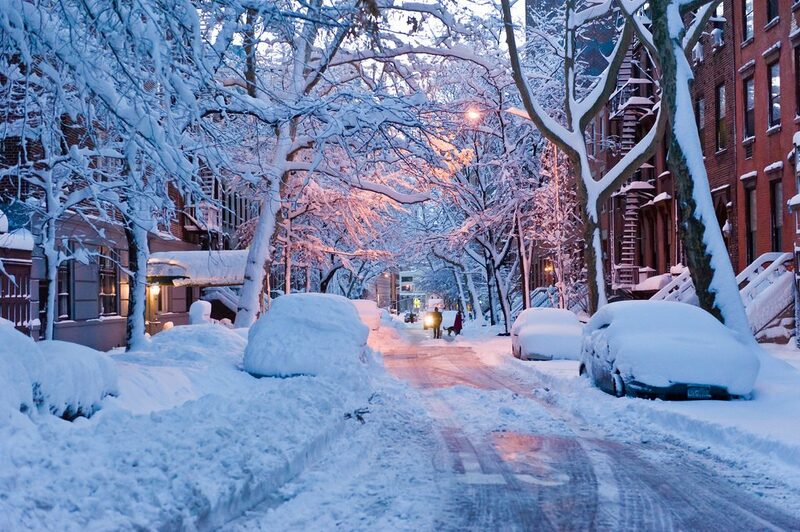 Follow these tips to get your home ready for winter. 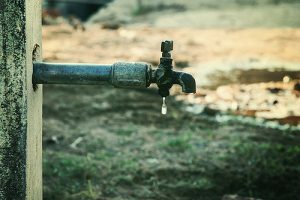 Make sure all your outside taps are completely turned off and drained of water. This will help prevent pipes from bursting once temperatures drop below freezing. Many winter flooding problems are the result of overflowing eavestroughs. Clear debris from the eaves so that rain and melted snow can flow away from your house before building up and freezing over. If your downspouts are disconnected, make sure they extend a few feet away from your house to keep water and ice away from the foundation. Give your furnace a break by using your fireplace if you have one. Before you start lighting fires in your living room, call a professional chimney sweep to ensure your fireplace is safe to use. Ash and dust blockages pose a potential fire hazard. 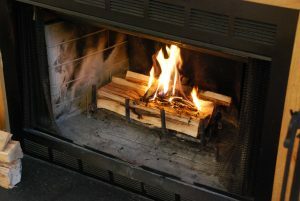 A clean and safe fireplace provides a great alternate heating source. This is a surefire way to get your home ready for winter. Have a walk around your house and check the seals on all your doors and windows. According to Union Gas, up to 40 per cent of your energy bill is wasted on leaks, letting heat escape from your home. 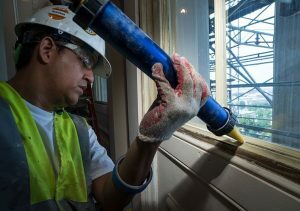 Add caulking to small gaps and weather-stripping to doors and windows. This will make your home more energy efficient and save you a few dollars in the process. This is an important step to get your home ready for winter. Call in a professional to service your furnace. Your furnace is your lifeline in winter, so make sure it’s running efficiently before frigid temperatures hit. This can help reduce the amount of energy it uses and prevent it from breaking down in the middle of a winter storm. Salt, sand, shovels and soup. You can always make a trip to the store to top up your supplies mid-season, but having a stockpile of the items you know you’ll need is a great idea. Have the peace of mind knowing you’re prepared for anything. When it comes to salting your driveway and walkway, use the least amount of salt possible to get the job done. The salt you use will eventually runoff and enter storm sewers as it makes its way into our creeks and rivers. This results in harmful effects to aquatic life and water quality. Instead of salt, try using sand or cat litter. They can make for effective, environmentally-friendly alternatives. The less salt that enters our waterways, the better. 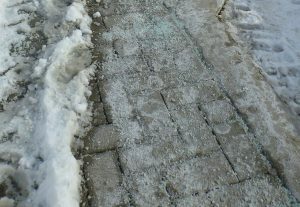 For more information on salt and the effects it has on our waterways, visit http://www.smartaboutsalt.com/environment. You can use clay kitty litter BUT DON’T use clumping kitty litter or you will have a sticky, very hard to remove mess–if never removeable!! that tracks everywhere. Leaving perennials like black eyed susan is a source of food for birds and overwintering beneficial insects. Clean them up in the spring. Burning firewood is a source of pollution esp in suburban areas where the smoke can be an irritant for neighbours.